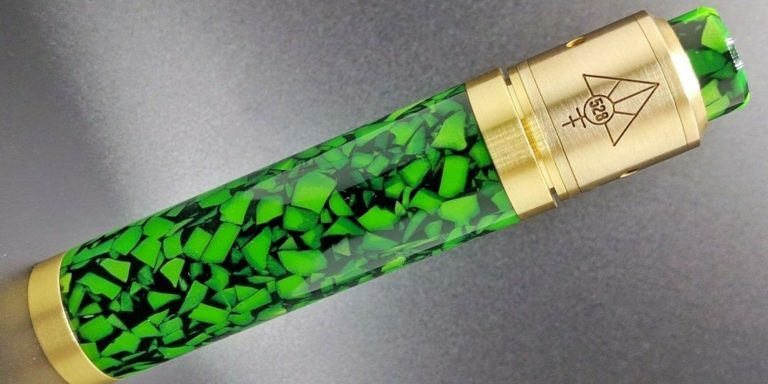 For a limited time only, each starter kit comes with a free bottle of ejuice. Free eJuice Flavors Selected at Random. With the Pink Vape Starter Kit 2, you will be vaping in style and have the ability to have one on the charger and one in your hand. 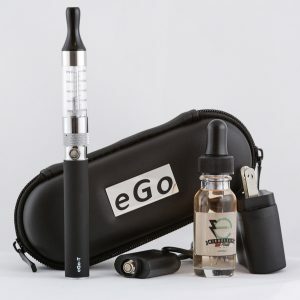 If you are looking for something that has the ability to interchange many tanks and give you an all day vape solution, look towards the Pink eGo C Twist Vape Starter Kit 2. The Pink eGo C Twist Vape Starter Kit 2 comes with 2 batteries, two T3S Clearomizer Tanks, Pink Vape Starter Kit Case, wall charger, USB Charger and FREE E JUICE. The Pink eGo C Twist Vape Starter Kit 2 comes with everything you need to start vaping out of the box, including E Juice. 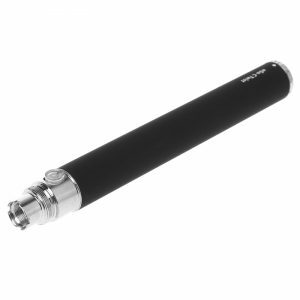 The Pink eGo Twist Vape Pen has some of the best features you can imagine in a vape pen. 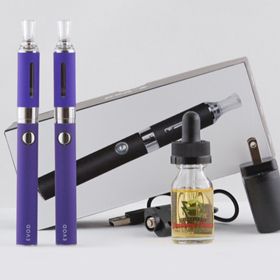 With the eGo Twist, you have the option to change the voltage from 3.1 to 4.2 volts at the tip of your fingers. 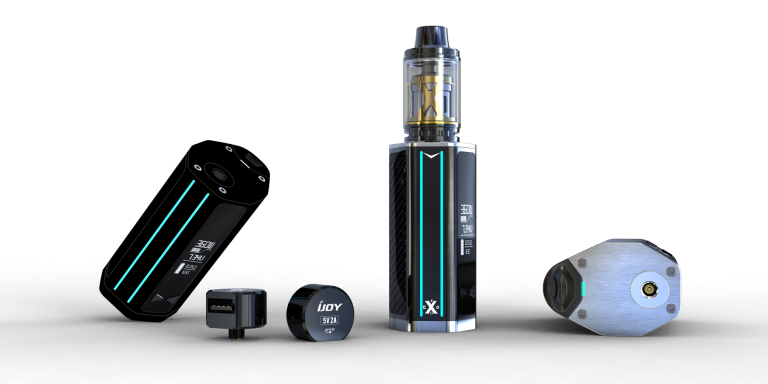 No more charging you batteries over and over again to get that 30 minute a day “Great Vape”. 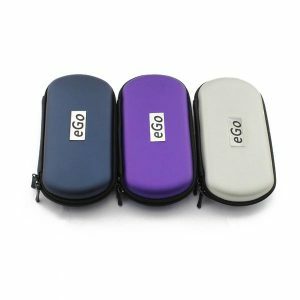 With the eGo C Twist Vape pen, you control how many volts you are running to your tank, and in result, how long your battery will last. 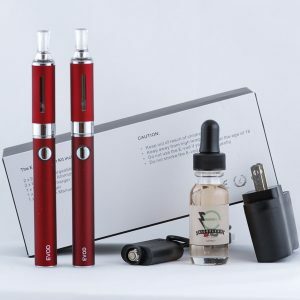 With the Pink eGo C Twist Vape Starter Kit 2 you can change your voltage when you need to, lower or increase your volts depending on what clearomizer or atomizer tank you are using. 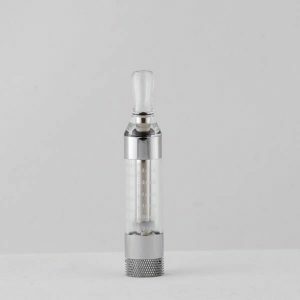 Once you start to get the hang of what your atomizer tank or clearomizer tank can handle, you will then be able to find that “sweet spot” when vaping. 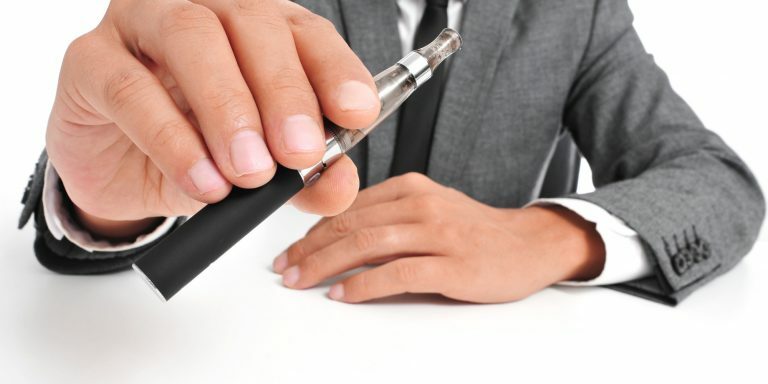 We recommend that you start out at lower volts when vaping. Changing from 3.1 volts to 4.2 volts, there is a big difference between the two, which will change the outcome of many things. 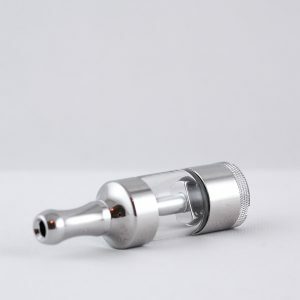 If you vape too high or too low, you will comprise flavor, vapor production and burnt taste. 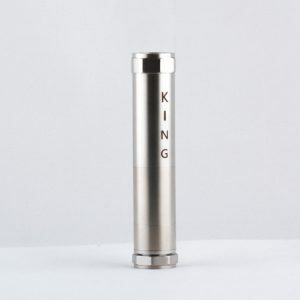 The bottom line, get to know your voltage on your vape pen battery. 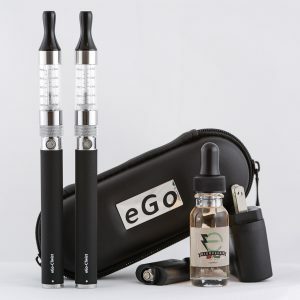 The benefit of the Pink eGo C Twist Vape Starter Kit 2 is that you have two batteries instead of 1. Twice the Batteries = Twice the fun! The battery life on the Pink eGo C Twist 900mAh battery should last anywhere from 8-10 hours depending on how much you vape, how hard you vape and what Volts you are vaping at. On a normal day, your battery life should last a good 15 hours. 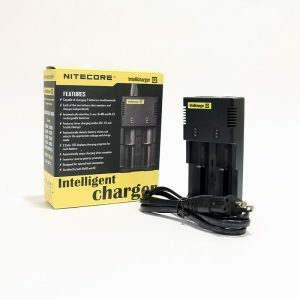 Battery life for the heavy vapers only last about 6 hours, thats if you you are vaping all day and constantly at that. 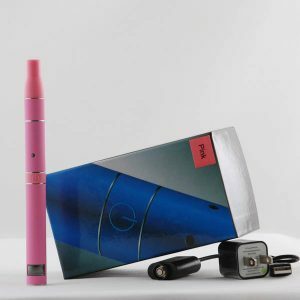 If you are planning on being a consistent vaper, we highly recommend the Pink eGo C Twist Vape Starter Kit 2 because you can have one battery charging while you are using the other battery. 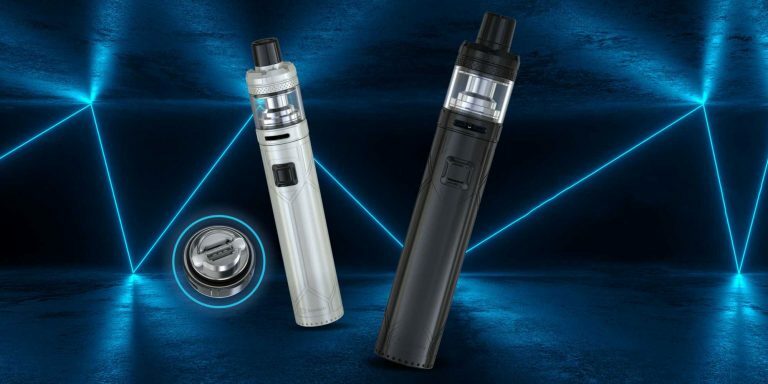 The Pink eGo C Twist Vape Starter Kit 2 also allows you to interchange different tanks, giving you the ability to change flavors, clean your other tank and still have the ability to vape.